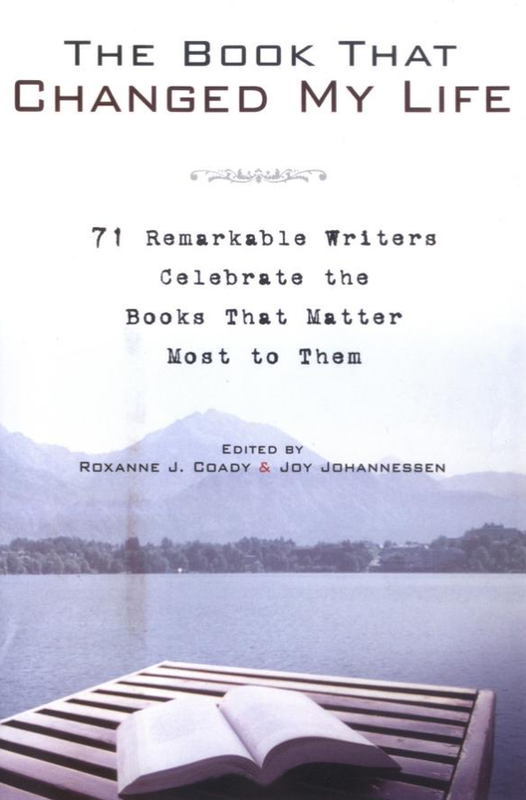 With the goal of promoting literacy (and with proceeds going to the Read to Grow Foundation), here are 65 spirited testaments to the transformative power of reading from 65 distinguished contributors, as compiled by bookseller Roxanne Coady and editor Joy Johannessen. Books change lives, and if you have any doubts on that score, you need only dip into this joyous celebration of reading by 65 people who have distinguished themselves in various fields, from sports, to cooking, to journalism and the arts. In brief and lively essays, the contributors— wrestlers, actors, singers, monks, Nobel Prize winners, chefs, politicians, writers—tell about the single book that changed the way they see themselves and the world around them.